Considering homesteading or raising chickens and turkeys? 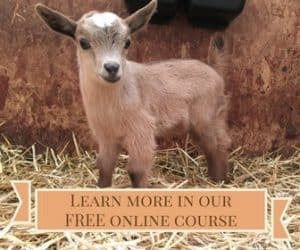 If you want to learn more about homesteading but don’t have time or can’t afford to go to a conference, here is your chance to pick and choose exactly which topics you want to learn more about. And you can do it from the convenience of your own home! You Can Do It! 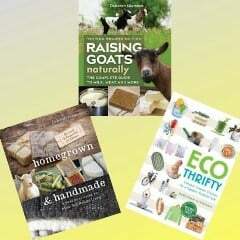 — Wondering if you’re crazy to want to live a homesteading lifestyle? Curious if it’s possible for someone who has spent his or her entire life living in a city or small town? Whether you are still dreaming or have already taken the plunge and started homesteading, you’ll find inspiration in this webinar where Deborah talks about how her family moved from the Chicago suburbs to 32 acres on a creek in the middle of nowhere. 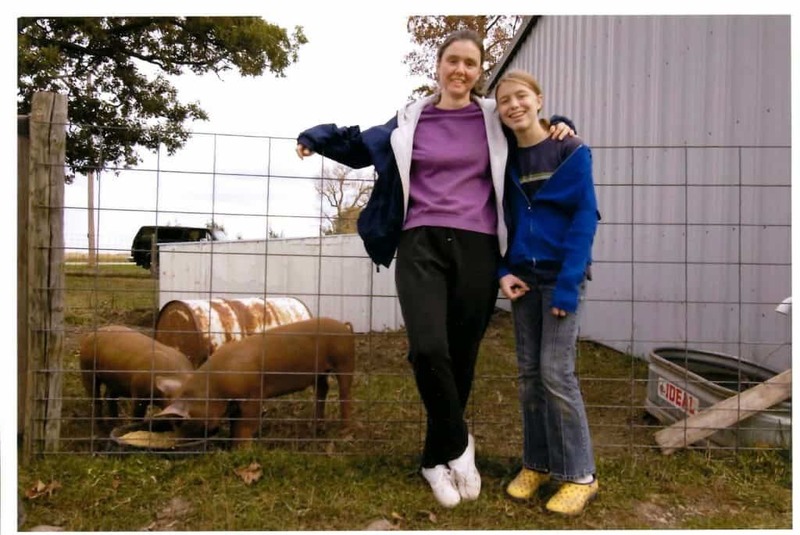 Their livestock experience consisted of two cats and a poodle, and suddenly they had a farm filled with chickens, turkeys, ducks, goats, sheep, cattle, and pigs. Discover how they learned to live a more self-reliant life — and how you can too! Raising Chickens and Turkeys — Whether you want eggs or meat, adding chickens or turkeys to your homestead can be a wise investment. 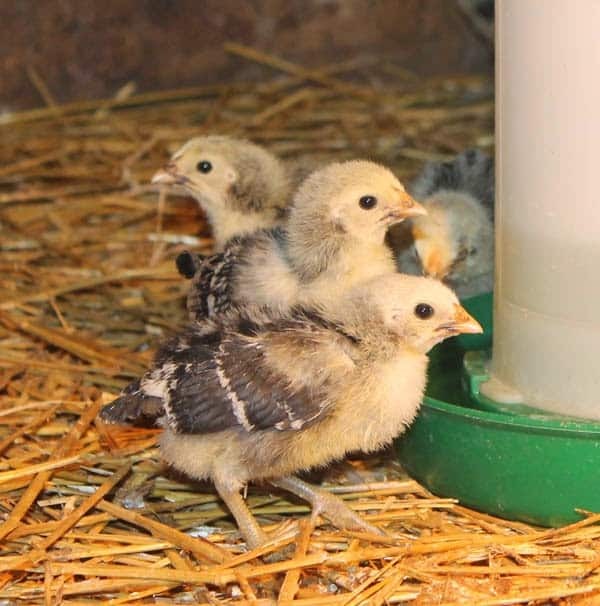 Learn where to buy chicks and poults, how to make a homemade brooder, and what to feed them. We’ll discuss breed choices, housing options, and end of life alternatives for layers and meat birds. All webinars will be recorded, so you can watch them over and over again to pick up things you might have missed the first time. Not sure if webinars are right for you. No worries! We have a 100% satisfaction, money-back guarantee. For more information about our webinars, click here! Click here to take our survey on what times work best for you to attend webinars.